Space Brothers is a currently ongoing Japanese anime series which originally aired on April 1, 2012. It is adapted from the ongoing manga series of the same name written by Chuya Koyama and published by Kodansha. 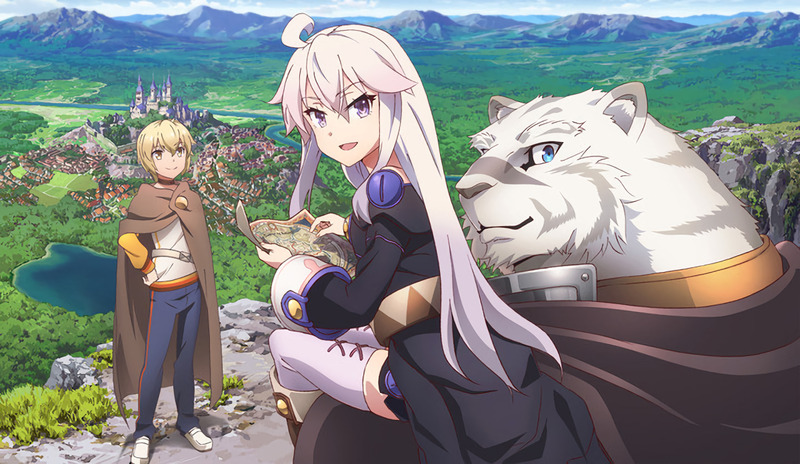 The series is directed by Ayumu Watanabe and produced by A-1 Pictures. There's also a live action film which came out May 5, 2012. 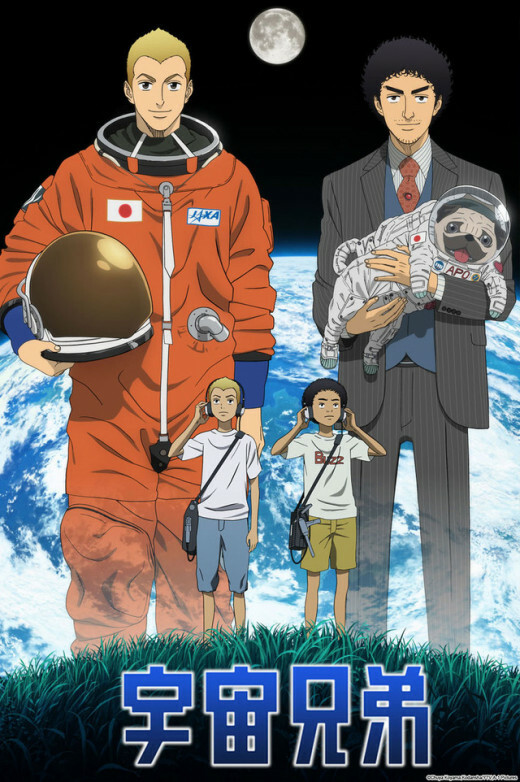 Space Brothers focuses on brothers Mutta and Hibito Nanba who have the dreams and goals of going to and working on the moon together. As Space Brothers is completely fictional, this is very science heavy; however, the series cannot completely be classified as science-fiction as the series is very grounded in reality despite taking place several decades into the future. This is a family-friendly series that is grounded in education. By watching Space Brothers, it is apparent that extensive and thorough research was put forth in the creation. It's one of those relaxing but highly informative series you can watch when you're not in the mood for something intense. Real-life astronaut Buzz Aldrin makes a cameo in the live-film adaptation. All science lovers will appreciate the amount of realism in Space Brothers. This is perhaps the one and only anime series that gives an authentic look of an astronaut's life and training. You can stream the series and read the manga on Crunchyroll. If you have a Hulu account, Space Brothers is part of the service's anime library. As young kids, Mutta and his younger brother Hibito have the aspirations of going into space. In the many flashbacks throughout the series, the two brothers show a strong fascination with space and exploration. Then, it fast forwards to the year 2025. While Hibito has went ahead and become an astronaut for the Japan Aerospace Exploration Agency (JAXA) and his currently undergoing further training with the United States National Aeronautics and Space Agency (NASA), Mutta gave up his dream and works as an engineer and car designer for one of Japan's car companies. Mutta reflects upon French soccer player Zinedine Zidane who gained infamy and notoriety with the headbutt to Italian soccer player Marco Materazzi during the final game of the 2006 World Cup between France and Italy. Due to the boss making fun and mocking Hibito's accomplishments, Mutta headbutts the man. That gets Mutta promptly fired and removed from the building. Currently unemployed, Mutta receives a letter from JAXA while thinking about what would happened if he hadn't given up on his dreams on going to the moon. With the letter from JAXA, Mutta finds a second shot on making his dream come true. Thus, Mutta joins JAXA's training program; at the same time, Hibito is part of a crew that is preparing to undergo a lunar landing and research mission. While Hibito is busy training and preparing, Mutta is busy going through the testing and qualification phase of the JAXA astronaut selection program. As the story progresses, Mutta learns how long and extensive the pre-training, training, and post-training can be. Space Brothers, in the case of the story, is very procedural-driven. Over the course of the training, Mutta makes plenty of friends as the training shifts from Japan and then to the United States for further training with NASA. The story has a good mix of dramatic twists and turns to ensure that the path is hard for Mutta while remaining difficult for Hibito which the latter is already a certified astronaut. The series put a lot of thought into the story as it doesn't simply go from point A to point B and then to point C. Each phase of the training encompasses several episodes which gives an authentic feel to the story of Mutta's astronaut training and Hibito's mission and post-mission training. This is perhaps one of the most educational anime series I have come across. While the show takes place in 2025, it realistically shows how Earth's technology is slowly advancing. In short, there are no spaceships with weapons, no ion propulsion, no space aliens, etc. 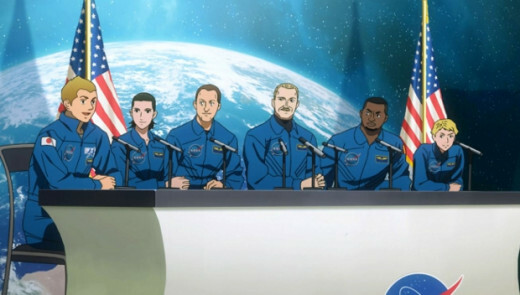 Another crucial aspect added into Space Brothers is the “human element.” It really humanizes the people that decide to work in the field of space and aeronautics. In a sense, it helps the general public understand what astronauts and astronaut-candidates go through. Through the eyes of Mutta, Hibito, and other characters, Space Brothers adds the needed human perspective. Adversity is one of the story's big driving points as Mutta and Hibito have their own struggles. Mutta personifies hard work and critical thinking because he has to rely on both given the string of hardships he was slapped with as an adult. He was born under the "star of misfortune." However the hardships come as a blessing because Mutta has forged a growing number of friendships. Hibito, the star astronaut, struggles to pick himself back up after suffering from PTSD because of a near-death experience in his latest trip to the moon. 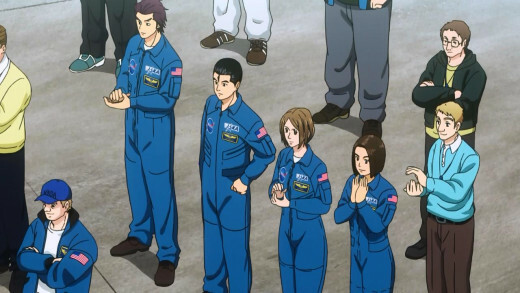 While Mutta and Hibito are the main characters, Space Brothers also focuses on Kenji Makabe and Serika Ito who become major characters that provided needed support for Mutta. From watching the series, Space Brothers an excellent diverse cast of characters which further provides the necessary human element to make a series of this nature to work. If it weren't for the different characters and their personalities, Space Brothers could potentially be dull and boring. In short, the characters made Space Brothers more exciting to watch. He reminds me a lot of Rock Lee and Might Guy from Naruto. 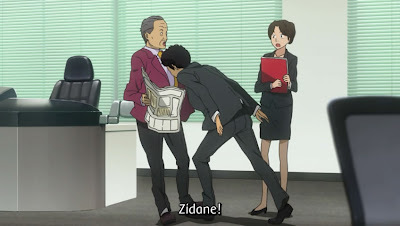 Hibito Nanba – Hibito, the secondary main character, is already a known astronaut. He comes off as being the first Japanese person to set foot on the moon. 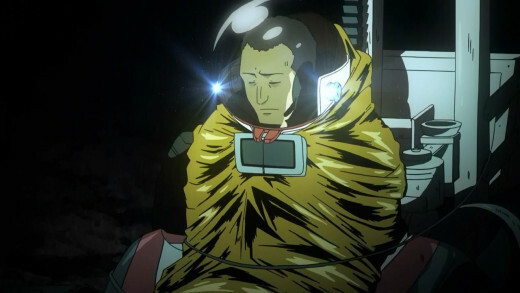 While younger than Mutta, Hibito has already found success as an astronaut; however, he still has a long way to go. He provides the necessary support to Mutta. In this respect, Hibito is about to deal with the fame and responsibility of representing Japan in a lunar landing mission. 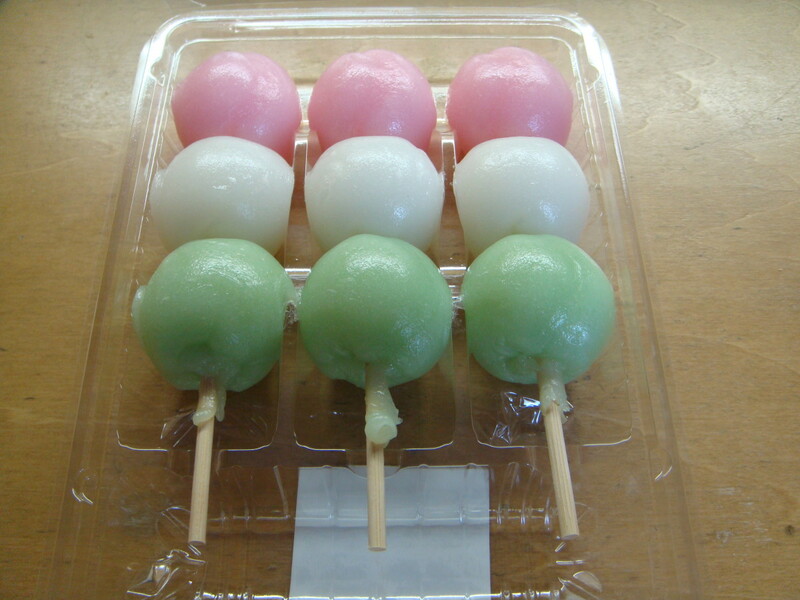 Comically, Hibito's mostly known for his spky hair. Kenji Makabe – Meeting Kenji during the JAXA astronaut selection, Mutta strikes a strong friendship with him. A family man, with a wife and child, Kenji is taking the chance of a lifetime. Like Mutta, Kenji also passes. As the series progresses, Kenji becomes one of Mutta's best friends. 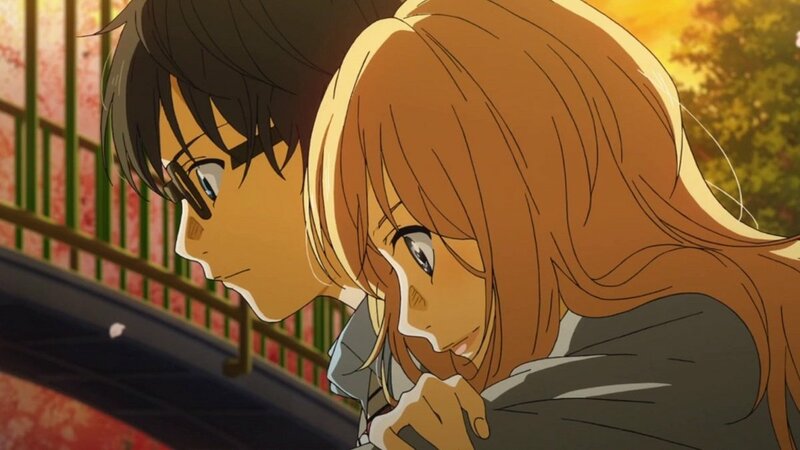 For their own goals, Mutta and Kenji totally support each other and will have each others' backs. When Mutta goes through certain adversity later in the story, Kenji is one of the people to act as a pillar of support. Serika Ito – Like Kenji, Mutta also meets Serika during the selection program. She ends up being the romantic interest of Mutta. Hearing about Serika's motivations of going into space, wanting to develop cures on the International Space Station, Mutta becomes more altruistic. Serika is motivated due to wanting to find a cure for Amyotrophic Lateral Sclerosis (ALS) aka “Lou Gehrig's Disease” which claimed the life of her father. On a comedic side, she's a total fangirl of Mutta's mentor Sharon Keneko and is a total glutton with a love of food. While Serika has no idea about Mutta's feelings toward her, she is one of his dear friends and support pillars. Other characters include Reiji Nitta (a sports medicine specialist who passed the exam with Mutta), Daniel Young (an eccentric jet pilot who becomes Mutta's flight instructor and 2nd mentor), Vincent Bold (an astronaut and former soldier who is the primary NASA training officer), Pico (an engineer who becomes a 3rd mentor for Mutta), and many other characters. As the series is still ongoing, with 67 episodes so far, there will probably be more characters introduced. Space Brothers has an interesting soundtrack for openings and endings. The music was important to show that Space Brothers is a Japanese anime series. I found the opening and ending tracks to be interesting enough; it felt neutral which is important to the anime. If the soundtrack used heavy rock, hip-hop, dubstep, and so forth, it would've simply ruined the series. The music showed that the series was light-hearted and funny while keeping to the authenticity of space training. 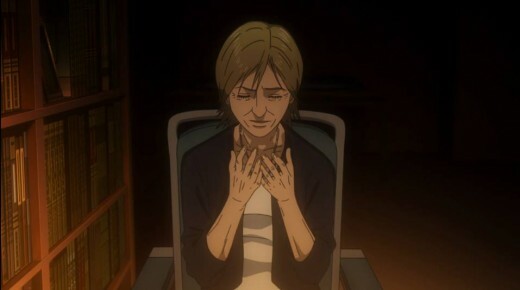 Sharon suffering from the effects of ALS, the same condition that Serika's father ultimately died from. Learning about Sharon's condition, Serika is more determined than ever to create a cure for the affliction. Do you think the two of them will get together? While the series is long and ongoing, it is by no means boring. It has a main story that has people cheering for Mutta to make it to the moon. At the same time, there are plenty of personal plots that make the story more interesting such as Serika wanting to find a cure for ALS, Hibito's moon mission, Vincent's childhood dreams, etc. 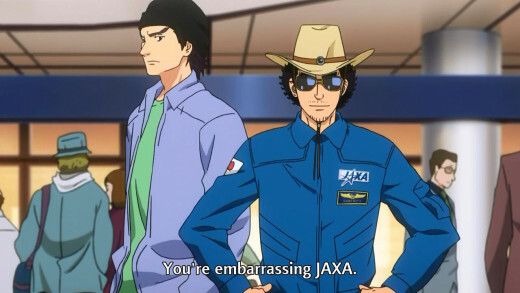 It has comedy, drama, and educational references; thus, Space Brothers is both entertaining and educational. For an ongoing series that doesn't focus on romantic cliches, intense action, or excessive violence, Space Brothers is definitely a series one should watch. Watch a couple of episode and you should find yourself hooked on the series and anticipating when the next episode comes on. If there's a realistic fictional story to get people interested about space sciences, Space Brothers is definitely that one story.